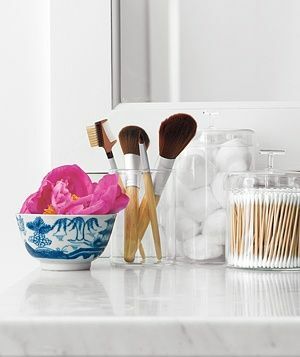 A simple clear glass vase can be one of your best go-to home decorating ideas that you use over and over. 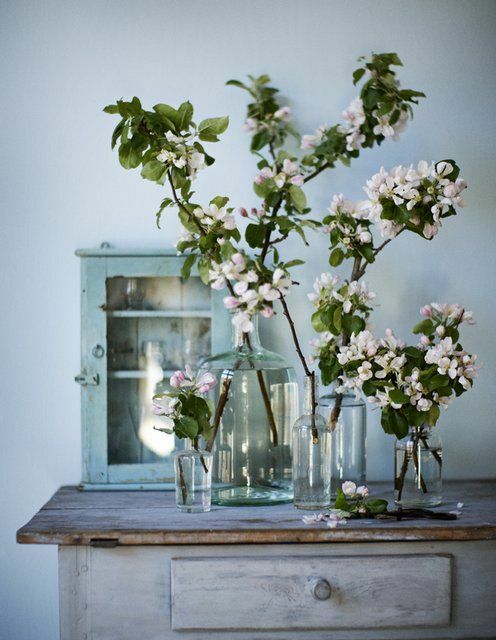 The trend towards using one single branch or stem means there are a lot of smaller vases you may not be using for smaller arrangements right now. Don't get rid of them. Use them around the house. 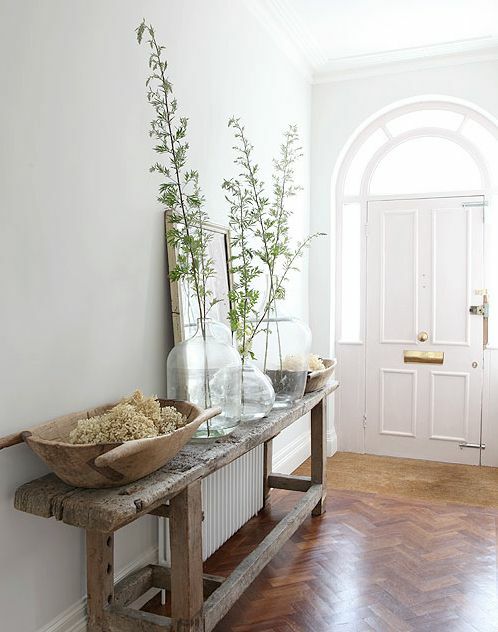 Glass vases come in different shapes and heights, are easy to find and easy to replace. They are perfect for flower arrangements but here are some other ideas on how to use your glass vases when they are not full of flowers. 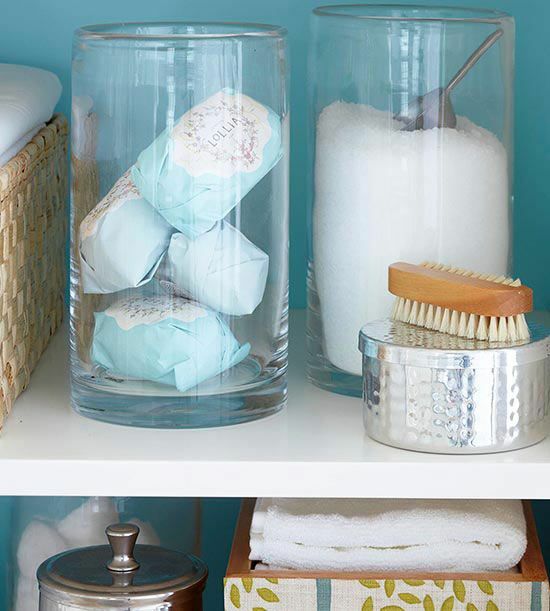 Whether you fill them with lemons, seashells or kitchen utensils, you can create beautiful and functional storage pieces using a glass vase for you bathroom, bedroom or living room. 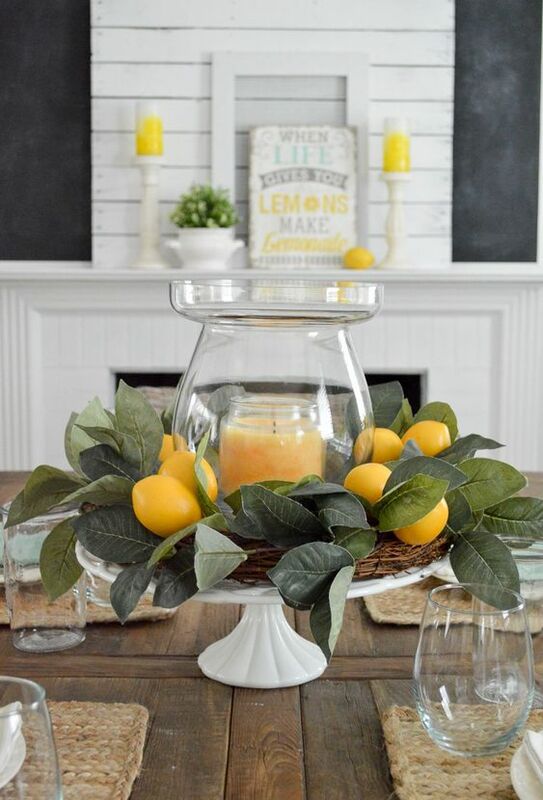 They make perfect side table arrangements or centerpieces for special occasions. 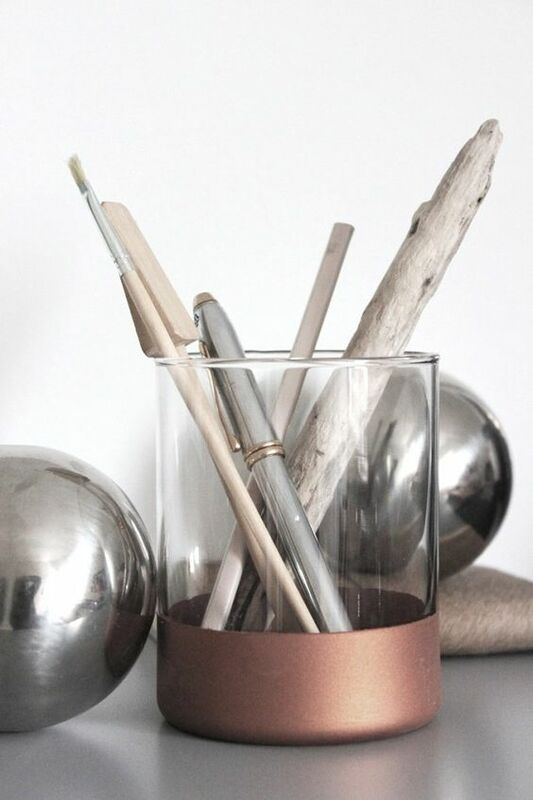 With copper trending, this vase-turned pen holder is easy to make and looks sharp and chic. Just cover the bottom with masking tape and spray with copper paint in matte or glossy paint. 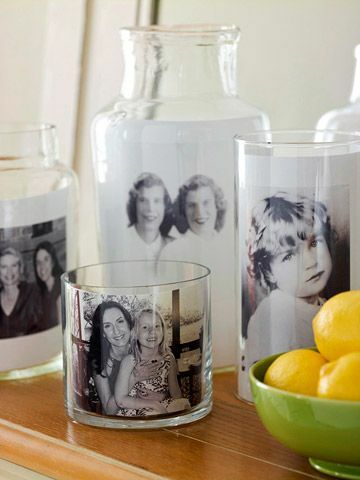 This simple display of photos in different sized vases is very effective, easy to put together and easy to update. It's a simple photo gallery without the wall. Having them in black and white or sepia, ties the photographs together, but brightly colored photographs would also work. 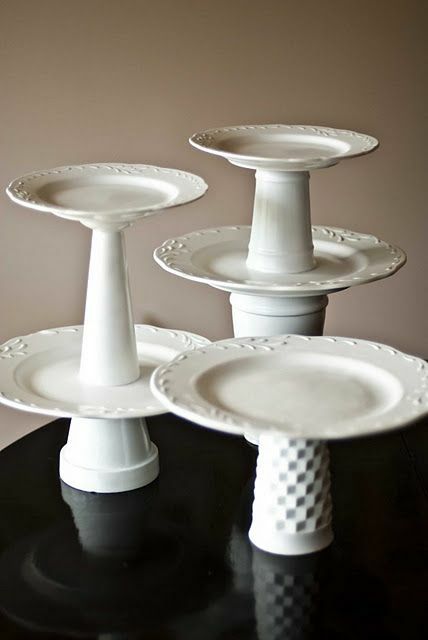 Its as simple as placing a large plate on your vase. 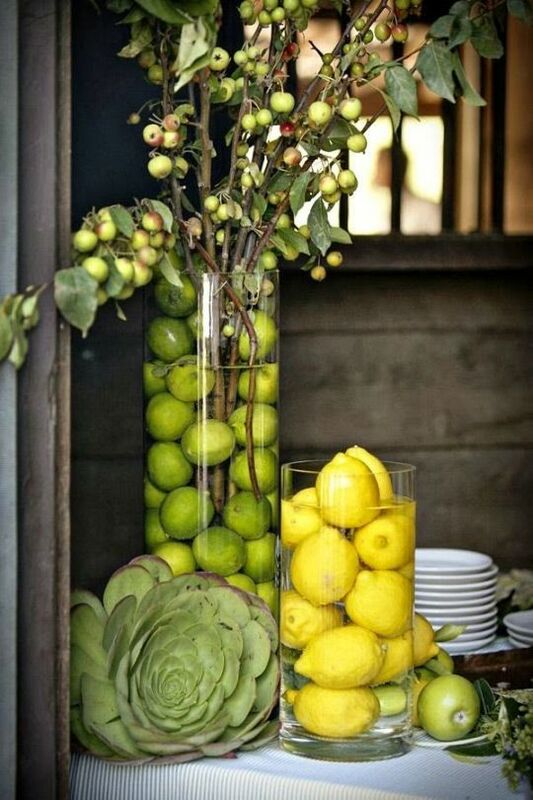 You can glue the vase to a plate, spray paint it or leave it as it is, to use later as a vase. This simple way of pulling together two regular household items together creates something classic, useful and festive. 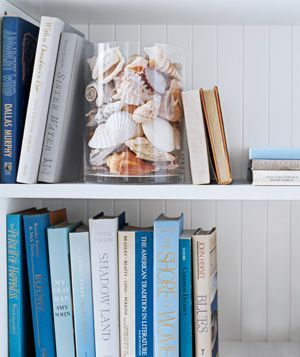 Glass vases work well as bookends. You can fill them or leave them empty, but they work well and look great. You can easily update them with different seasonal themes. Here are a few more ideas. Some of these will depend on the size and shape of your vase. 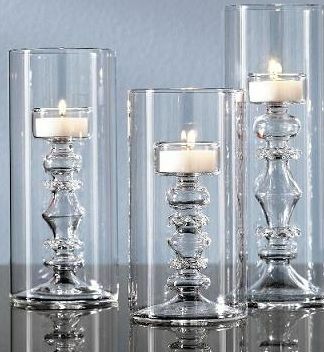 Depending on the size or shape of your glass vase can you use it as an incense holder, candle holder, pot or water jug? 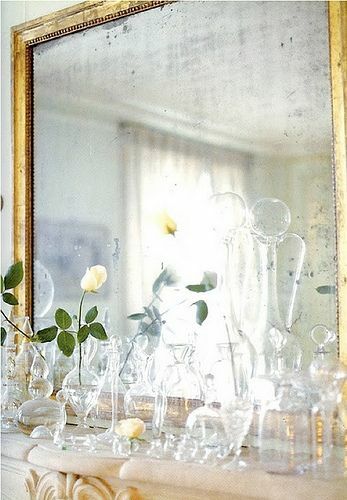 Now let's look at what is inside your home that could become a glass vase for holding flowers. Each of these could be turned into a vase holding a beautiful flower arrangement. 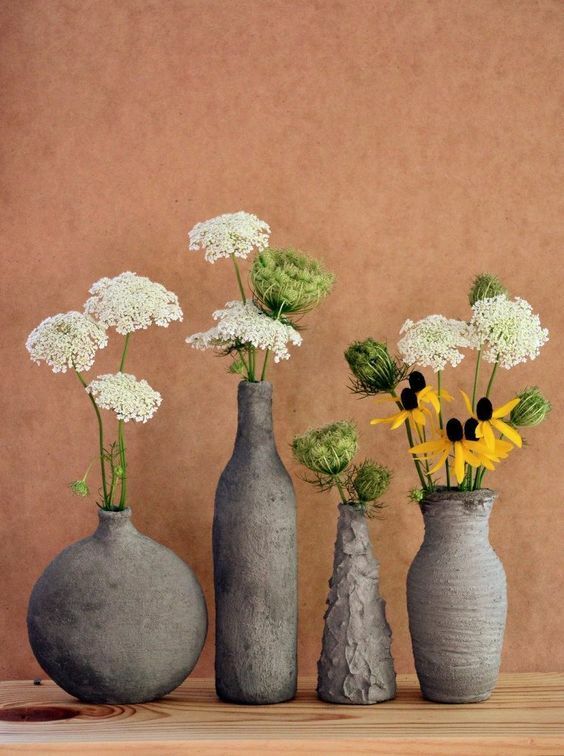 You can also treat your glass to get different looks like these cement vases. 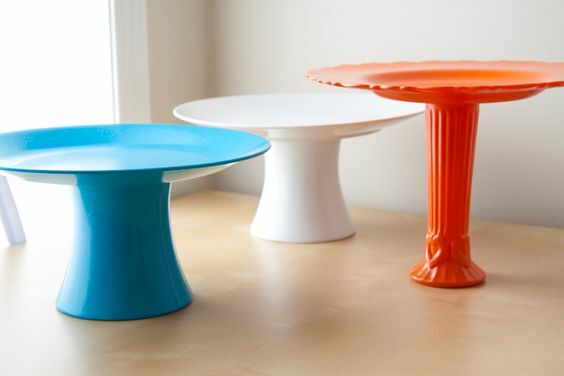 You can spray paint, enamel them and give them a whole new life in your home. Its not only the height and shape of your vase but the size of the mouth that can help you decide how to use your vase. Small sized vase openings are good for single branch or stems, candles or incense sticks. The larger the mouth, the better for storage. Some clear glass vases will be perfect for every role - others will be bit players - only showing up for grand events and living in hiding the rest of the year. Some will have the perfect mouth, others the right bottom. 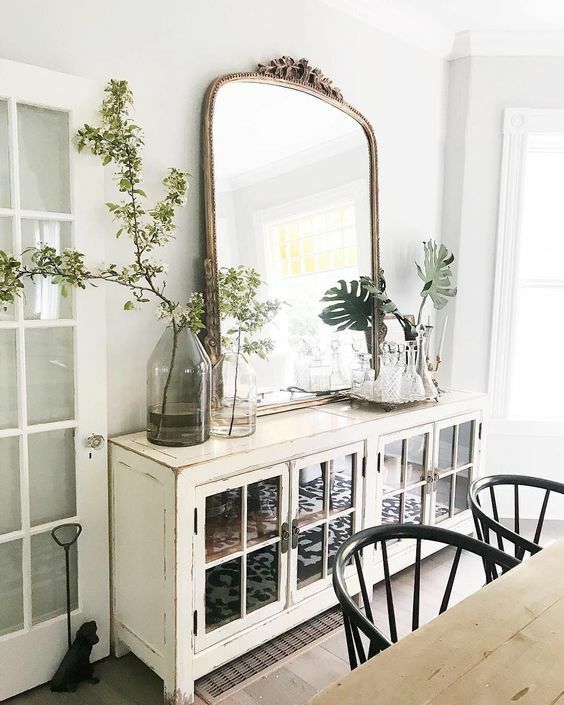 Use your imagination but with some trial and error and the price of glass it easy to accumulate a stockpile of glass vases for the perfect occasion - whatever that might be.